Recently, a story of an international student who rescued an old man at the subway station in Beijing has received widespread media coverage in China. 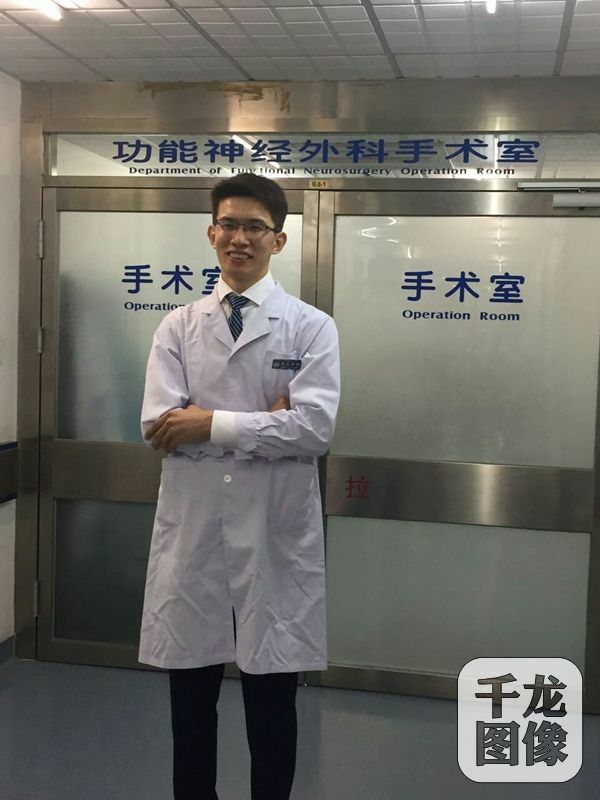 The student is Galymzhan Isabekov (Chinese name: Yin Zhi) from Kazakhstan and now he is studying at the department of functional neurosurgery of Xuanwu Hospital of Capital Medical University. Yin Zhi, 27-year-old, is modest and sedate and always has a smile on his face. Deserving his Chinese name, he can stay cool and rational in an emergency and easy and calm in life. At 7:08 on September 12, Yin Zhi went into the Hepingxiqiao Station of Beijing Subway Line 5 as usual and then he saw an old man faint at the platform. Immediately he performed cardiopulmonary resuscitation (CPR) for him and called an ambulance. 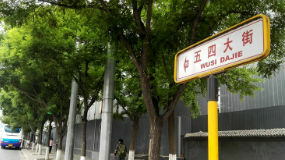 With the timely rescue and help of Yi Zhi and other citizens, the old man was sent to the hospital for further treatment. Recalling the rescue scene at that time, Yin Zhi said he was not nervous at all for he had been trained a lot at school and hospital. However, the situation was so urgent that he didn’t take self-protection measures and he performed CPR directly with his hands and mouth. He wasn’t aware that his mouth and lip were broken and bleeding until others reminded him. At present, Yi Zhi’s story has also spread to Kazakhstan and the local media have interviewed him and called him “Another Dimash” (Dimash Kudaibergen, male singer from Kazakhstan, selected as “one of the most popular public figures in Kazakhstan in 2015”). 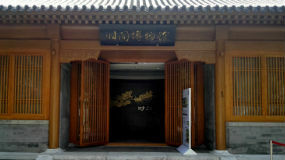 In this regard, Yin Zhi expressed that he will study and work harder and be stricter with himself. 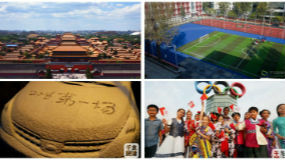 Meanwhile, he hoped this little event can help promote the Sino-Kazakh friendship. 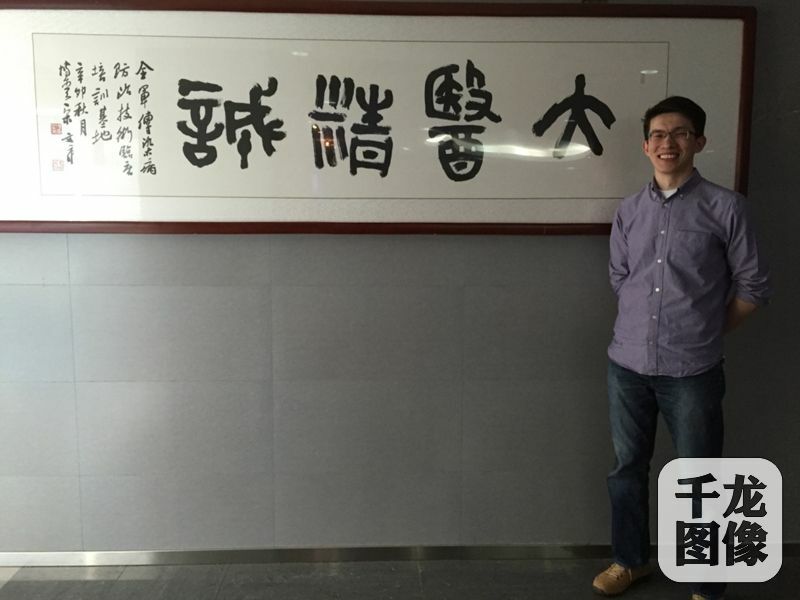 As an international student supported by the government, Yin Zhi came to Beijing in 2008 and he was admitted to Renmin University of China for studying economics after fulfilling Chinese study at China Foreign Affairs University in 2009. 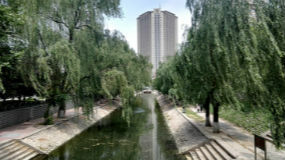 However, due to his personal interest, he changed to learn medicine at the clinical medicine department of Health Science Center of Peking University in 2011. “Although it had been three years before I changed to learn medicine, my choice is right. I think being a doctor is a lifelong-learning career,” he said. During the undergraduate period, he had been an intern at all departments in the hospital. 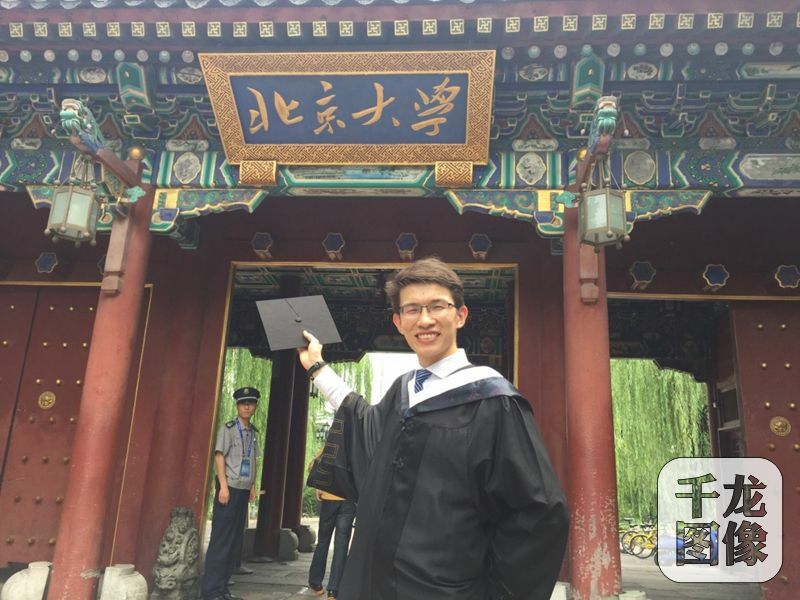 After the undergraduate graduation in 2017, he applied to pursue a post-graduate degree at the department of functional neurosurgery in Xuanwu Hospital of Capital Medical University. 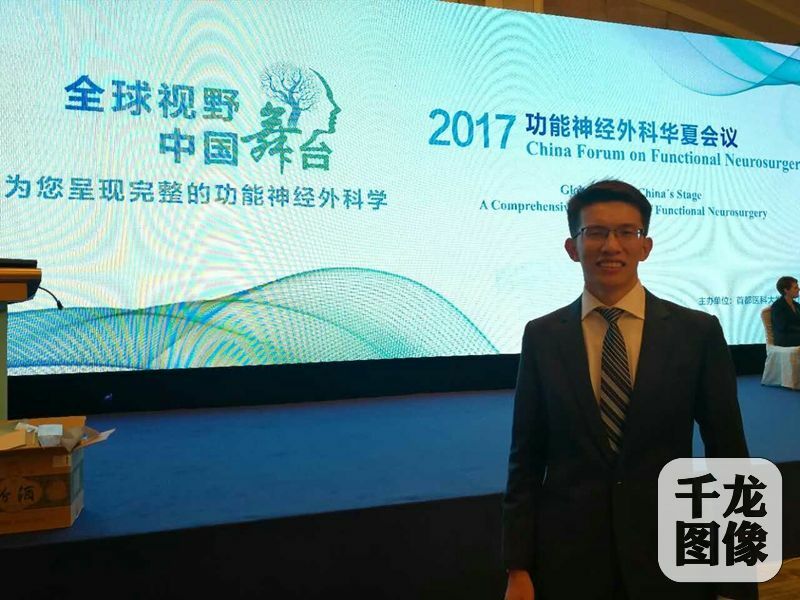 He recalled that the most difficult time for him to learn Chinese was in his undergraduate sophomore year when he studied genetics and biochemistry. At that time, he kept reading textbooks over and over again, and finally owing to great perseverance, he found it was more comfortable for him to read Chinese textbooks than Kazakh textbooks and he even spoke in written Chinese. As a doctor, Yin Zhi attaches great importance to rigorous professionalism. As long as he is in the hospital, he will replace all the clothes and shoes. And he admires a teacher from the infectious diseases department of the People’s Liberation Army 302 Hospital, who strictly abides by the principles of evidence-based medicine to make sure his words have a basis and source.